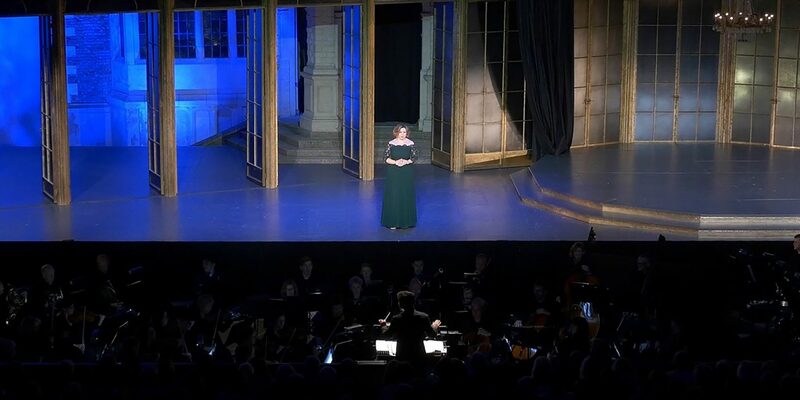 Natalya Romaniw sings Iolanta's Arioso 'Otchego eto prezhde ne znala' by Tchaikovsky, during the 2018 Hope for Grenfell Memorial Gala. 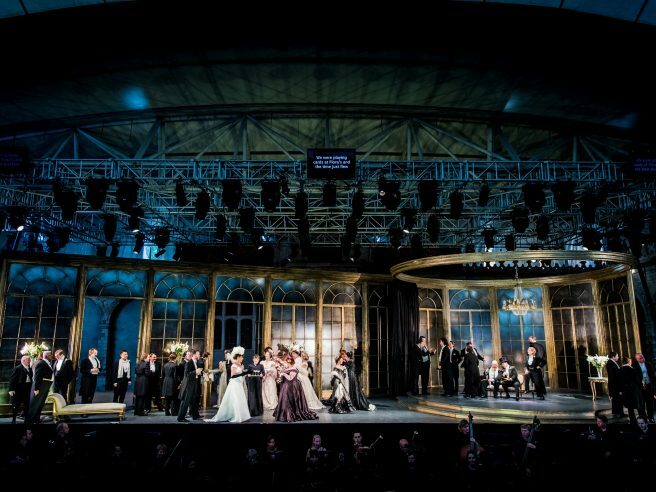 Everyone at Opera Holland Park is very sad to hear the devastating news that Ron Freeman died yesterday. 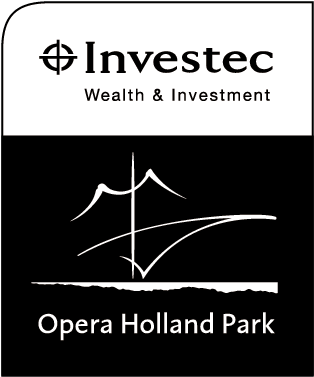 Ron was our Head of Wigs and Make-up at OHP for 12 years, from 2002 to 2014, after spending over 40 years at the Royal Opera House. 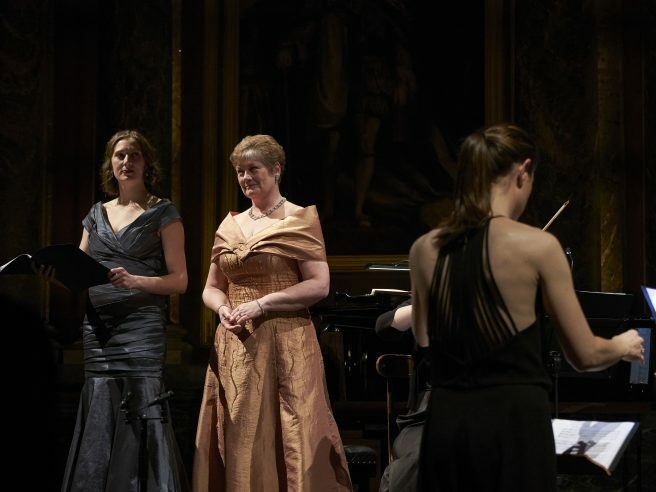 Eve Daniell and Yvonne Howard perform the Flower Duet from Lakmé by Delibes at the OHP Gala 2018. 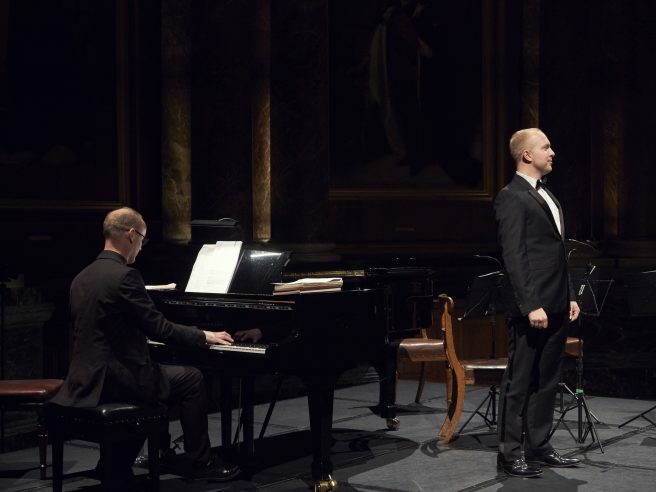 Alex Otterburn, who appeared as Harlequin in our 2019 production of Ariadne auf Naxos, performs Ben Moore's 'I'm Glad I'm Not a Tenor' at the 2018 OHP Gala. 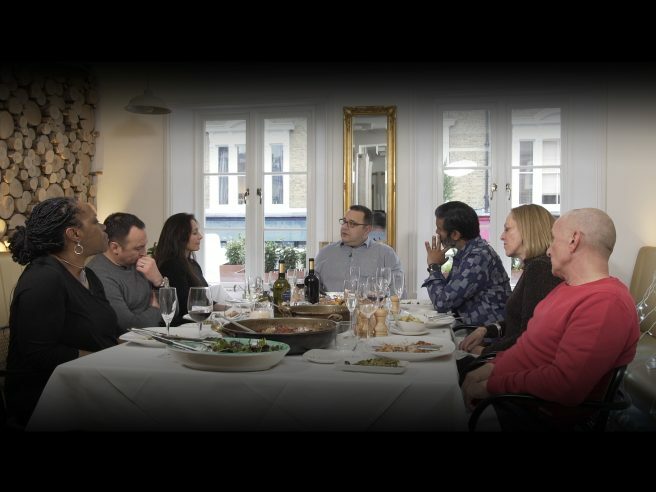 We invited a group of friends to lunch to discuss music from our 2019 Season and to explore how music had affected them throughout their lives. 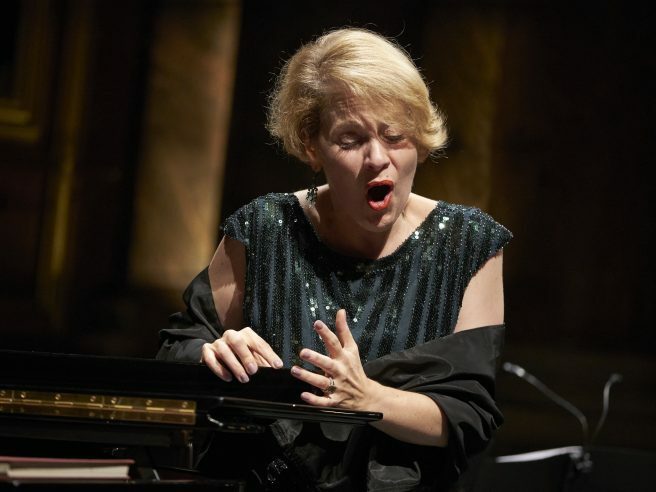 Anne Sophie Duprels performs 'Vissi d'arte' from Puccini's Tosca at the OHP Gala 2018. 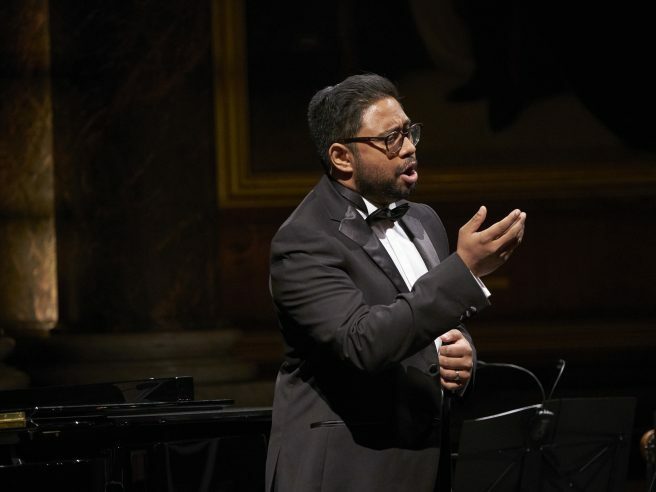 Ross Ramgobin performs 'Deh, vieni alla finestra' from Mozart's Don Giovanni at the OHP Gala 2018. 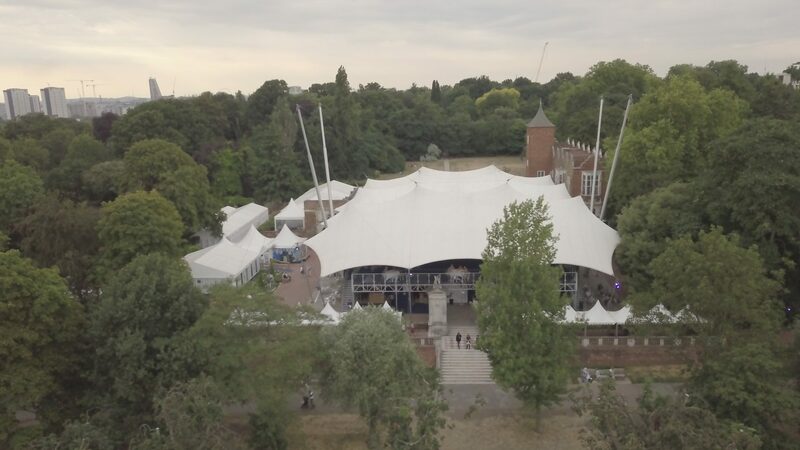 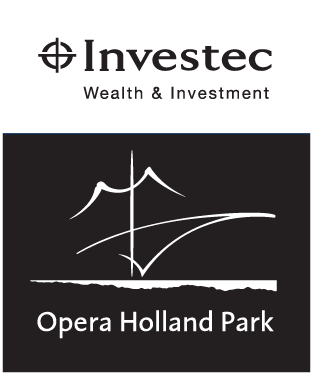 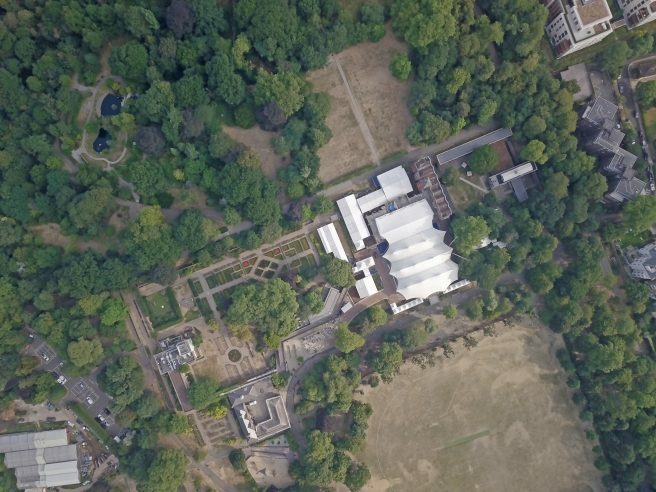 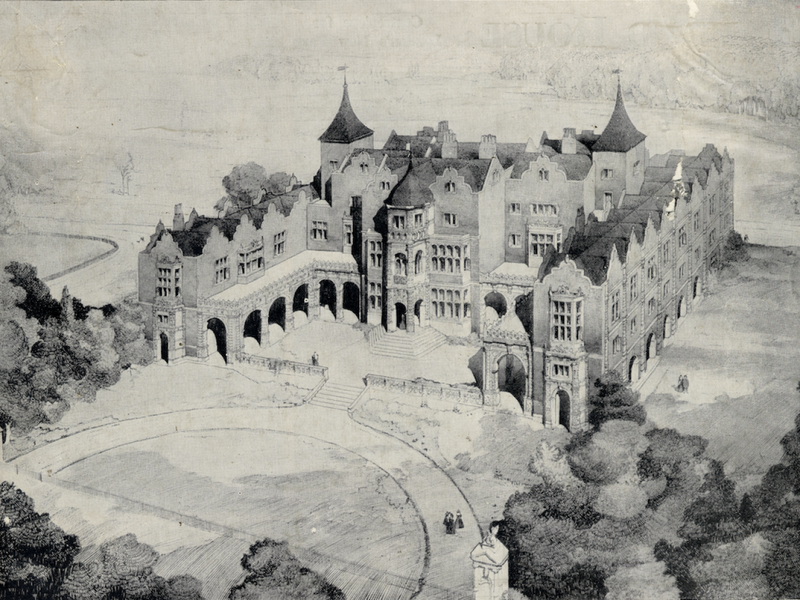 With booking for the Investec Opera Holland Park 2019 Season opening soon, here's a guide to how booking works and where you can find the information you need. 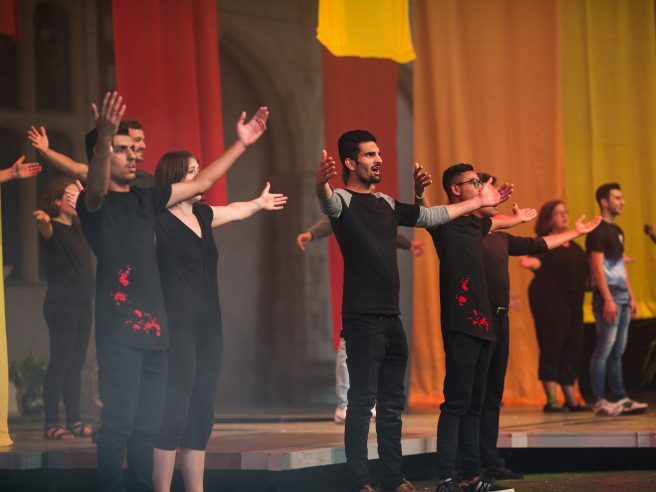 2018 has been a fantastic year for OHP's Outreach and Education programme, Inspire, which serves to break down the barriers to opera.